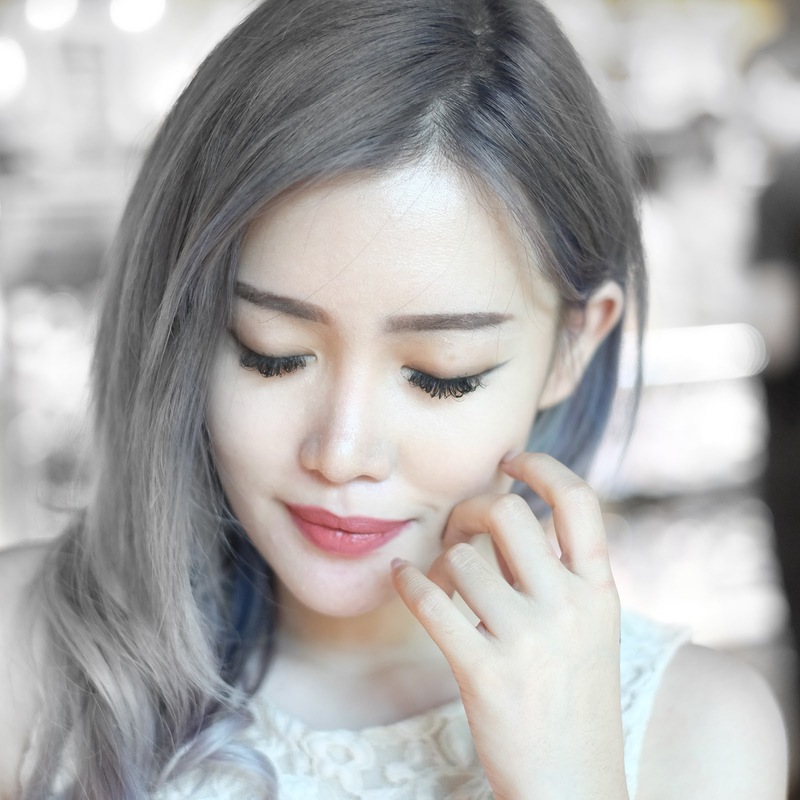 I also blogged about 5 Reasons Why Eyelash Extension Might Not Be For You, so check it out! Have you ever had eyelash extension? What's your reason as well? Let me know on comment below, and see you again on next post!